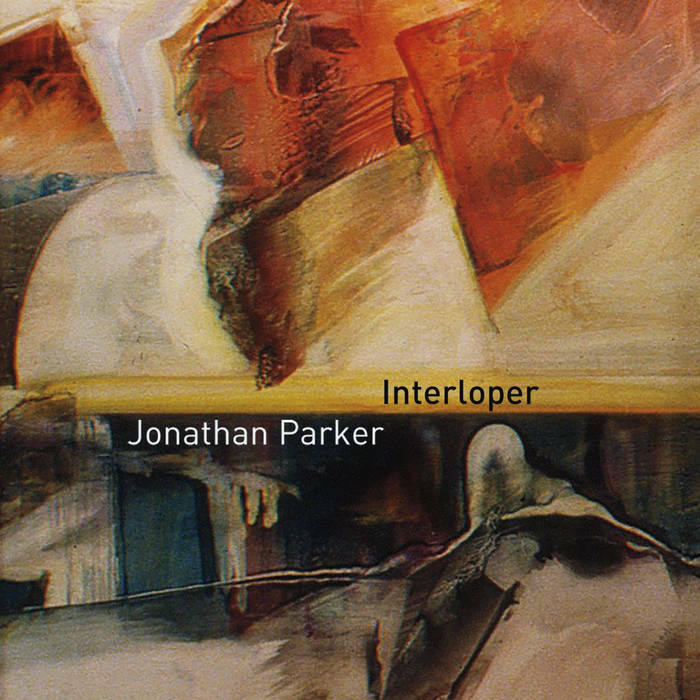 "Originally from the Washington D.C. area, Jonathan currently resides in New York City. "He graduated from The Oberlin Conservatory in 2008 where he studied under jazz legend Gary Bartz, as well as other world-class musicians, including Wendell Logan, Marcus Belgrave, Billy Hart, Dan Wall, and Robin Eubanks." 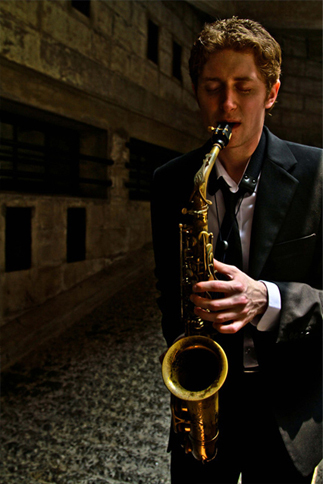 Jonathan has also performed with Jimmy Heath, Dave Brubeck, and Slide Hampton while attending Oberlin. He has shared the stage with Terence Blanchard, Randy Brecker, Mulgrew Miller, and David Berkman to name a few. While living in Washington D.C. area, Jonathan was an active performer and teacher. Local to DC, he performed at the Kennedy Center for the Performing Arts, the Blues Alley Jazz Club, Twins Jazz Club and other venues. He has also worked as a music and saxophone teacher at The Patricia M. Sitar Center for The Performing Arts in the Adams Morgan neighborhood in Washington DC. 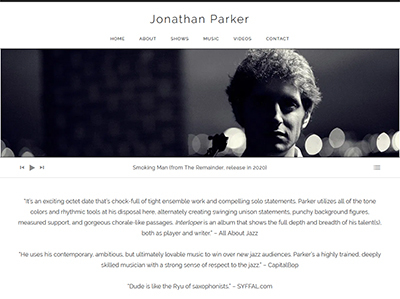 Jonathan has also performed at "many other highly-regarded musical venues" and schools including Carnegie Hall, Fat Cat Jazz Club in NYC, Stanford University in California, Skidmore College in New York, Night Town Jazz Club and The Bop Stop in Cleveland, OH. Jonathan moved to Shanghai, China, where he lived and performed for two years. He relocated back to the U.S in 2010. While in Shanghai, he established himself "as a vital and essential player" in the music community. 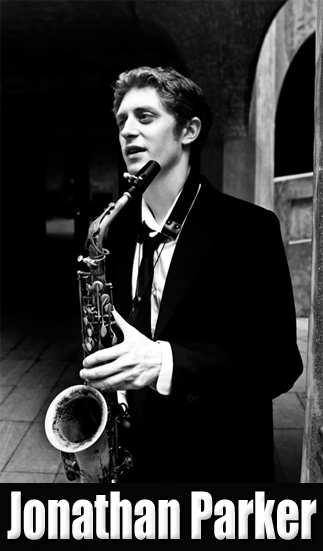 While there, he performed with both foreign and native jazz musicians in local venues. A few notable venues were the JZ Club, The Cotton Club, and CJW. Jonathan toured for 4 month in Beijing with American jazz singer Frankye Kelly.